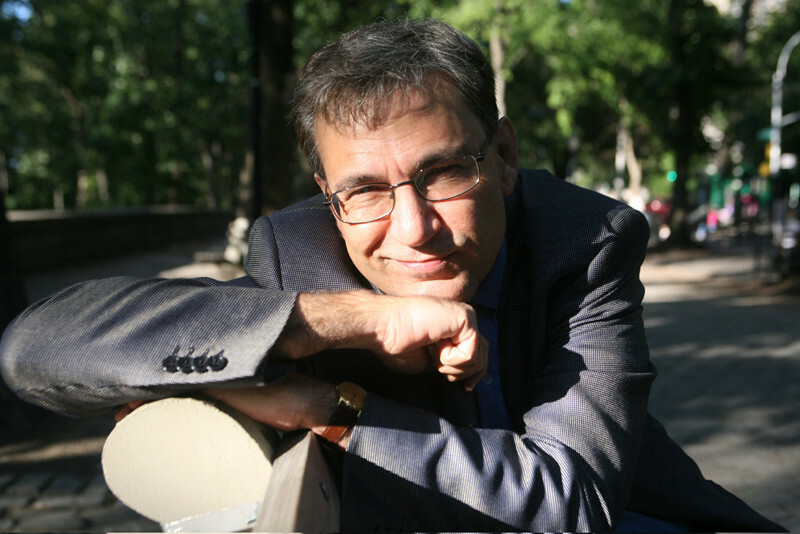 Ferit Orhan Pamuk (generally known simply as Orhan Pamuk; born 7 June 1952) is a Turkish novelist, screenwriter, academic and recipient of the 2006 Nobel Prize in Literature. 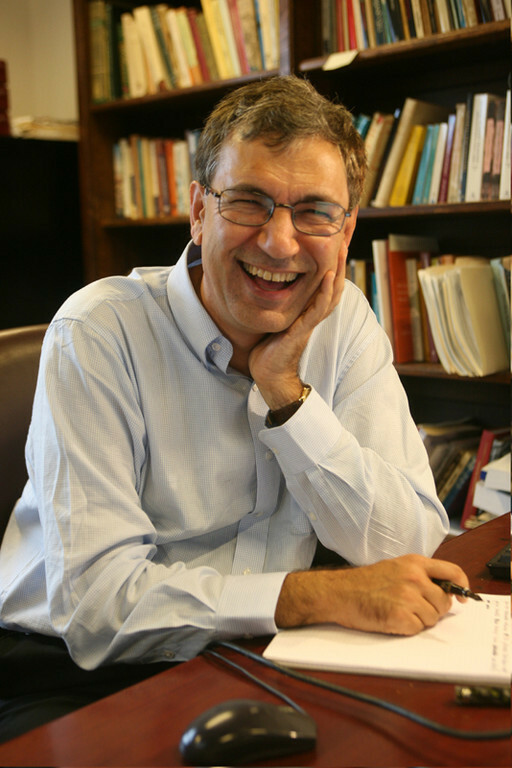 One of Turkey's most prominent novelists, his work has sold over eleven million books in sixty languages, making him the country's best-selling writer. 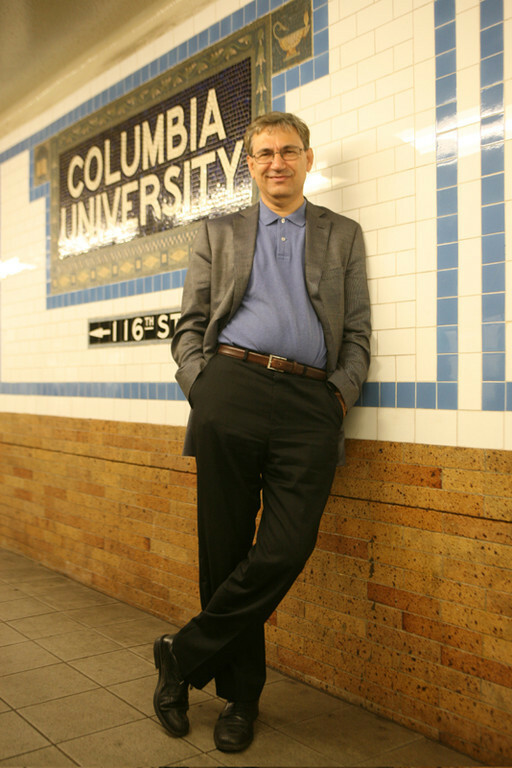 Born in Istanbul, Pamuk is Robert Yik-Fong Tam Professor in the Humanities at Columbia University, where he teaches comparative literature and writing. 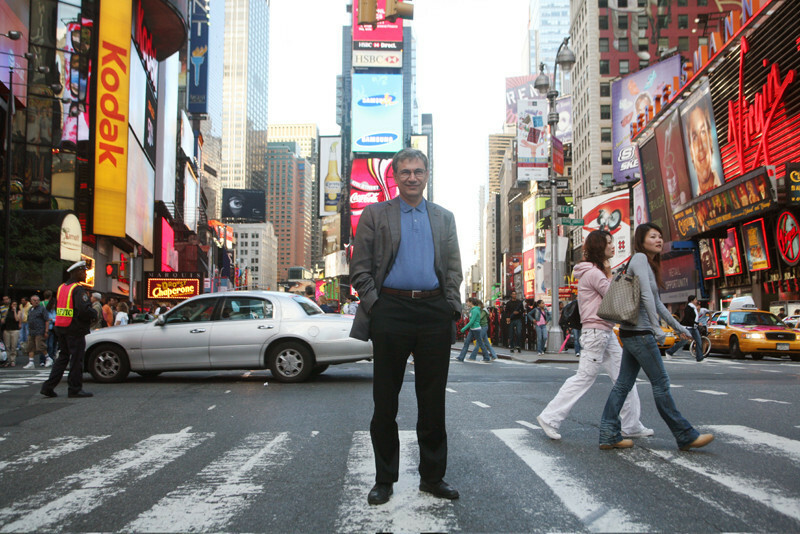 His novels include The White Castle, The Black Book, The New Life, My Name Is Red and Snow. 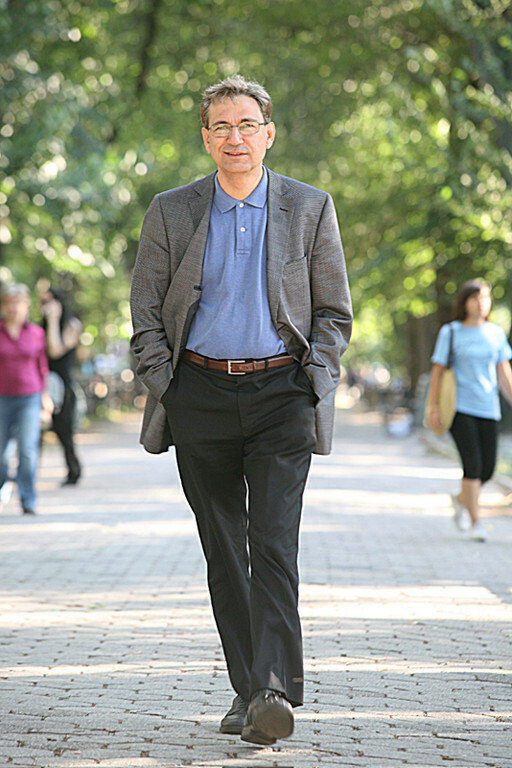 As well as the Nobel Prize in Literature (the first Nobel Prize to be awarded to a Turkish citizen), Pamuk is the recipient of numerous other literary awards. My Name Is Red won the 2002 Prix du Meilleur Livre Étranger, 2002 Premio Grinzane Cavour and 2003 International IMPAC Dublin Literary Award. 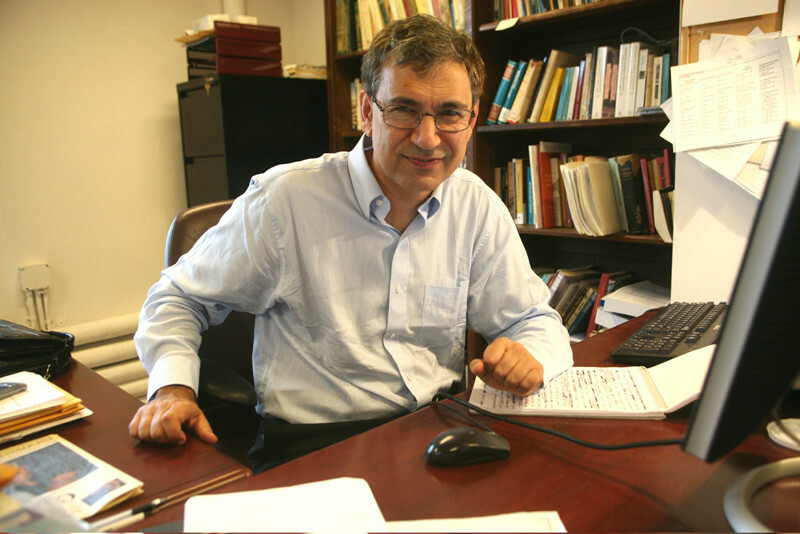 The European Writers' Parliament came about as a result of a joint proposal by Pamuk and José Saramago. 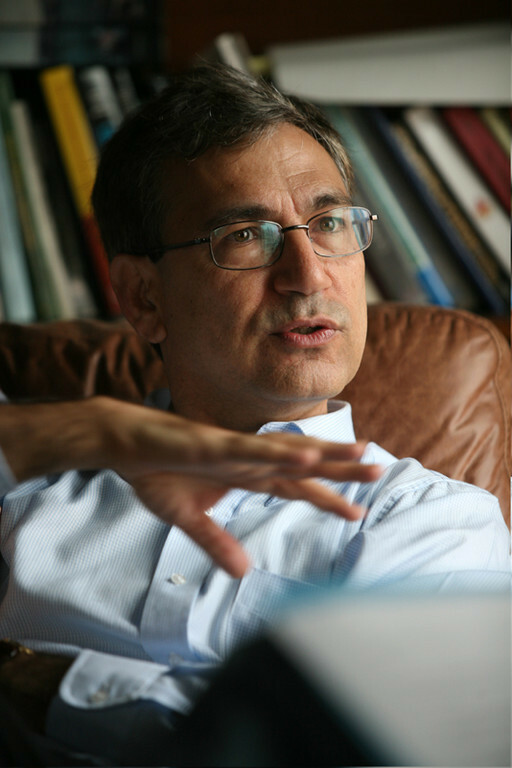 In 2005, Pamuk was put on trial in Turkey after he made a statement regarding the Armenian Genocide in the Ottoman Empire. 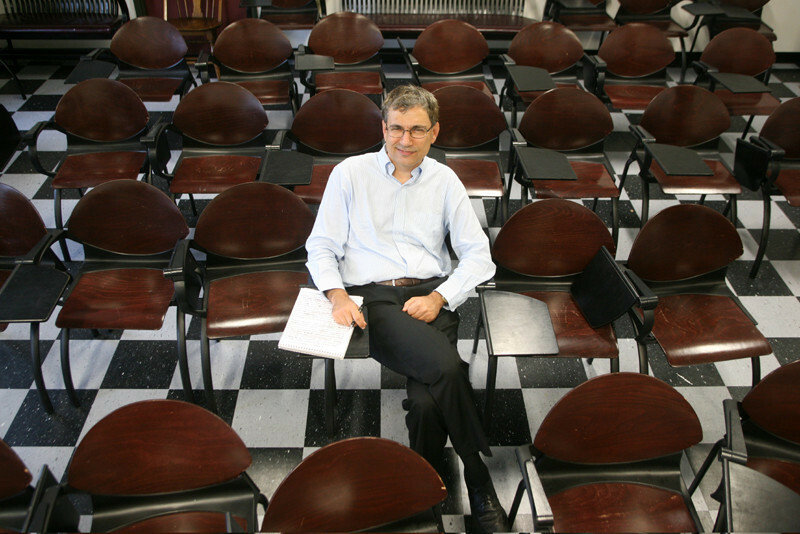 His intention, according to Pamuk himself, had been to highlight issues relating to freedom of speech (or lack thereof) in the country of his birth. 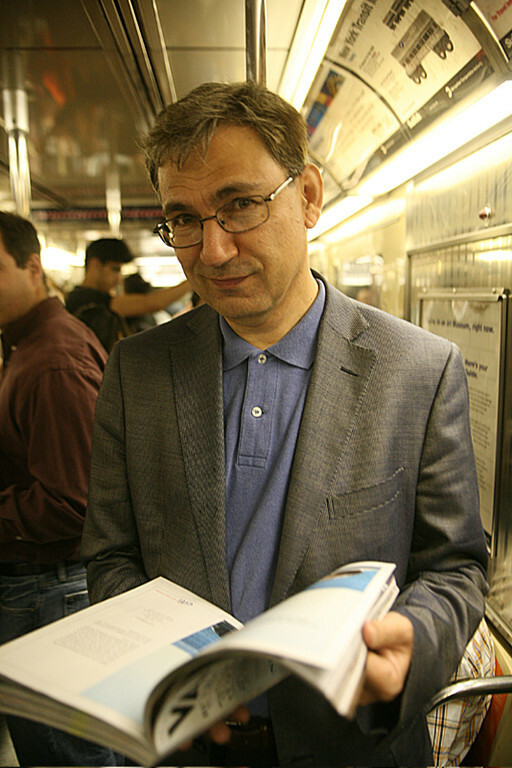 The ensuing controversy featured the burning of Pamuk's books at rallies. He has also been the target of assassination attempts.